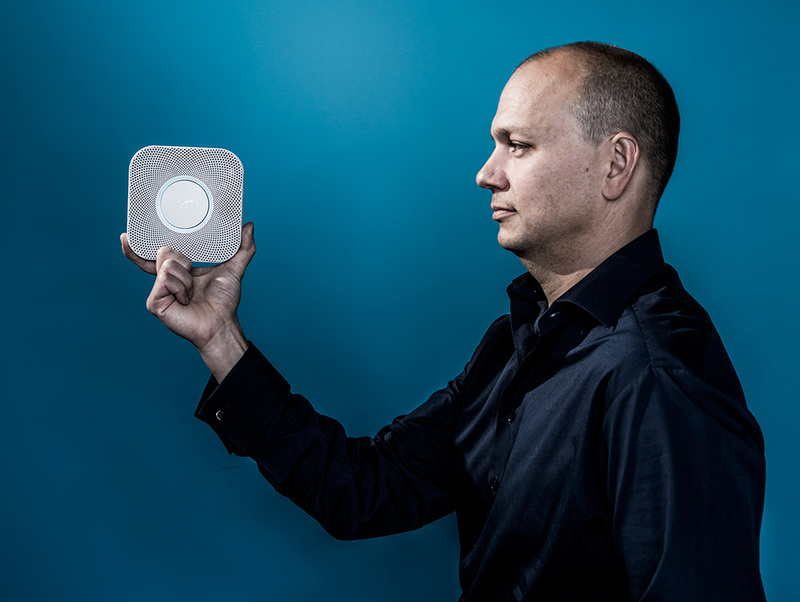 Nest co-founder Tony Fadell is exiting his role at Nest, according to a person familiar with Fadell’s plan. Reported by The Information, Fadell will assume an advisor role at Alphabet, the parent company to Google. Nest’s new CEO is to be Marwan Fawaz, who was previously the CTO of Charter and worked for Motorola Home. In a statement posted to The Verge, Fadell explains that he is leaving with a two-year roadmap in place. Last year, I began discussions with members of my team about my next endeavor. After six years of working on Nest, leading it through 4.5 years of double-digit growth and consistently high marks from customers, I leave Nest in the hands of a strong and experienced leadership team, with Marwan at the helm and a well-defined, two-year product roadmap in place. I’m looking forward to my new role as an advisor to Alphabet and Larry, which will give me more time and flexibility to pursue new opportunities to create and disrupt other industries – and to support others who want to do the same – just as we’ve done at Nest. Here is a statement provided by Alphabet’s Larry Page. Under Tony’s leadership, Nest has catapulted the connected home into the mainstream, secured leadership positions for each of its products, and grown its revenue in excess of 50% year over year since they began shipping products. He’s a true visionary and I look forward to continuing to work with him in his new role as advisor to Alphabet. I’m delighted that Marwan will be the new Nest CEO and am confident in his ability to deepen Nest’s partnerships, expand within enterprise channels, and bring Nest products to even more homes.